Amazon Fire HD 8 2018: still a great cheap tablet? Amazon’s budget tablet, the Fire HD 8 2018, has been through the Which? test lab to see how it stacks up against much more expensive models, and importantly, whether it’s a worthy successor to last year’s popular tablet by the same name. Amazon’s Fire tablet range continues to be extremely popular, and is firmly the third-most-popular tablet manufacturer after Apple and Samsung, according to IDC sales data. It’s not hard to see why; at the website where the majority of online shopping takes place, Fire tablets are heavily promoted at prices that sometimes defy belief. But the Which? lab test ignores the hype and the price, and drills down into the finer details to assess whether a product is worth buying or not. Read our full Fire HD 8 tablet 2018 review for the full verdict. Below we run through the main features, plus if you’re not a Fire fan, we offer up three budget tablet alternatives. The HD 8 is an eye-catching tablet for a number of reasons; it comes in three vibrant colours (and black) and starts at just £80. And in 2018, it’s gained a feature that sets it apart from other tablets: full smart hub capabilities that turns it into a portable Amazon Echo Show. You’ll need to buy an extra accessory pack to make this work: the Show Mode charging dock and case to slot into the dock, which costs around £30. 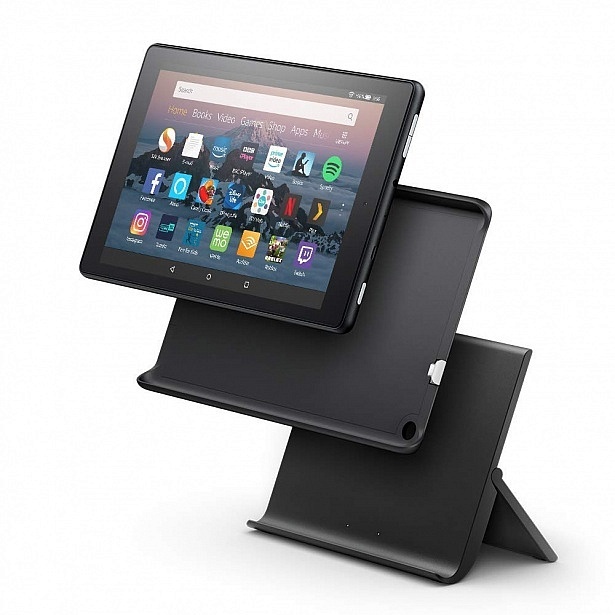 With that set up, you simply slot the tablet into the dock and it turns on Show Mode, which will display content such as news and weather updates, as well as allowing Amazon’s ‘Alexa’ assistant respond to your voice commands like any other Amazon Echo product. This means you can set timers, control your smart home kit and even ask it to tell you a joke if you’re that way inclined. Elsewhere, the tablet makes do with some fairly bog-standard specifications, with just 1.5GB of Ram and a sedate 1.3GHz processor. It runs on Amazon’s FireOS, which is, at its core, Android, but with a very different design on top. And you’ll have access to a different app store to Google Play, which might take some getting used to. 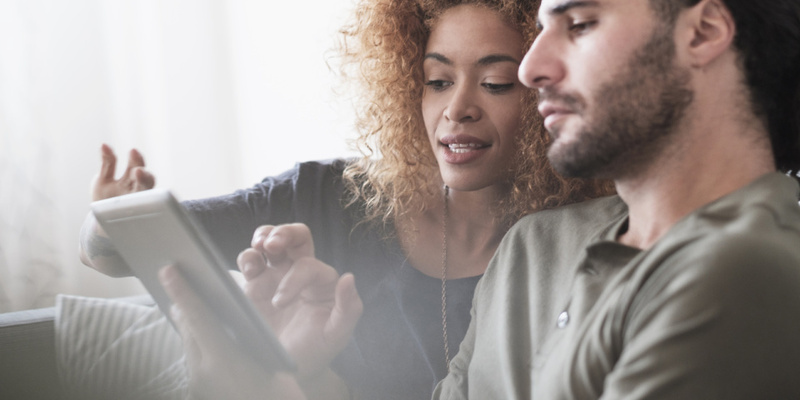 Plus you’ll have Amazon services front-and-centre, especially if you opt for the model ‘with special offers’ that costs £10 less than the option that comes without. But you can still install popular apps such as Netflix, BBC iPlayer, Facebook and Spotify, so you won’t be completely locked into the world of Amazon. 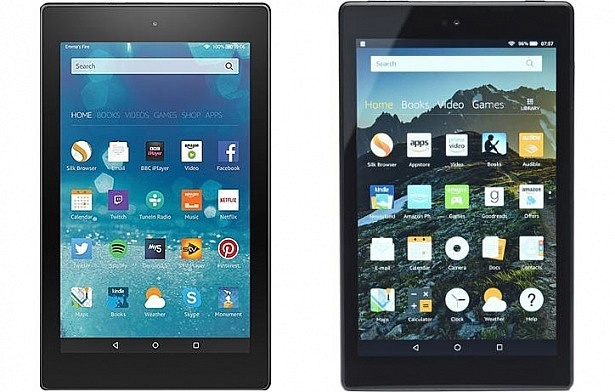 This year’s Fire HD 8 is identical to last year’s model in almost every way. In fact, the biggest difference is its compatibility with Show Mode. But even that can be achieved on last year’s model by updating to the latest software and then buying the dock. There are some minor specification differences; the front-facing camera you’ll use for video chat has been upgraded from a paltry 0.3Mp all the way up to 2Mp, matching the rear-facing snapper and in theory delivering a better webcam experience. It also supports micro-SD cards up to 400GB in size, versus last year’s 256GB. It’s also a full 6g lighter, with a specified weight of 363g compared with last year’s 369g. In short, if you have a 2017 model, there’s very little reason to upgrade. If you’re a fan of the Fire’s price but not the custom Android OS or ties to Amazon’s services, there are alternatives that won’t break the bank. It might not set pulses racing, but at £100 Lenovo’s Tab E10 is one of the cheapest larger models around. It could be ideal if you want a slate for watching video, but can it stretch further? Read our full Lenovo Tab E10 review. Currently being sold for under £70, this compact tablet could be an ideal choice for someone who wants a device for reading ebooks. We found out what else it’s capable of. 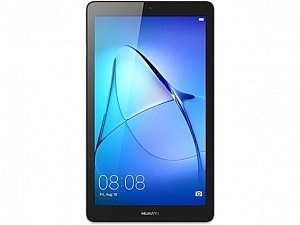 Read our full Huawei MediaPad T3 7 review. 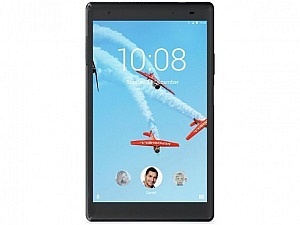 The Tab 4 8-inch is an attractive device, even if on paper it may not seem up to much. 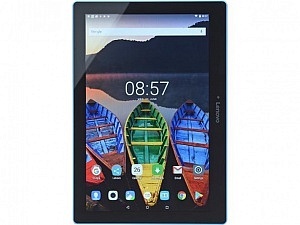 Lenovo has form for budget tablets though, and we’ve been pleasantly surprised in the past. Read our full Lenovo Tab 4 8 review. See our full index of tablet reviews to find your perfect model.